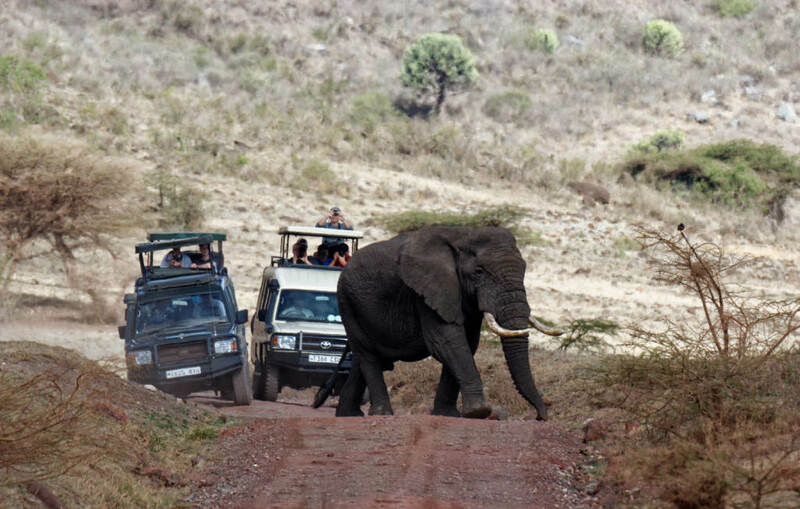 In Africa, the right-of-way is very consistent. If you’re bigger, it’s yours. Cars over people, elephants over cars.